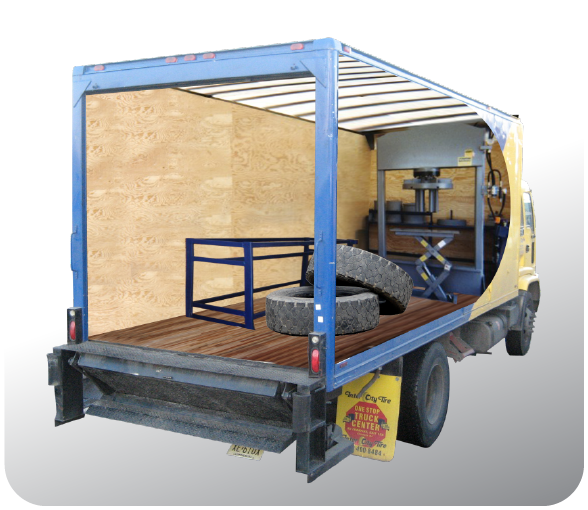 Our trained and certified tire technicians can conveniently come to your yard or jobsite. Quality repair materials. Superior craftsmanship. Run with confidence. Our massive 20 foot, 10,000 PSI hydraulic press can handle any size job. 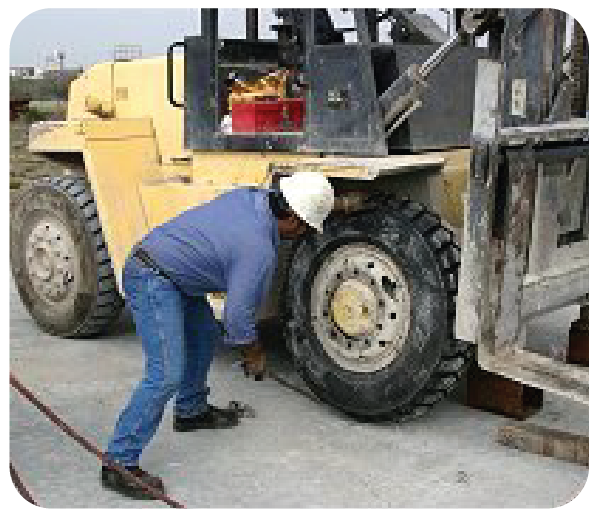 Minimize costly downtime with a customized periodic tire inspection program. 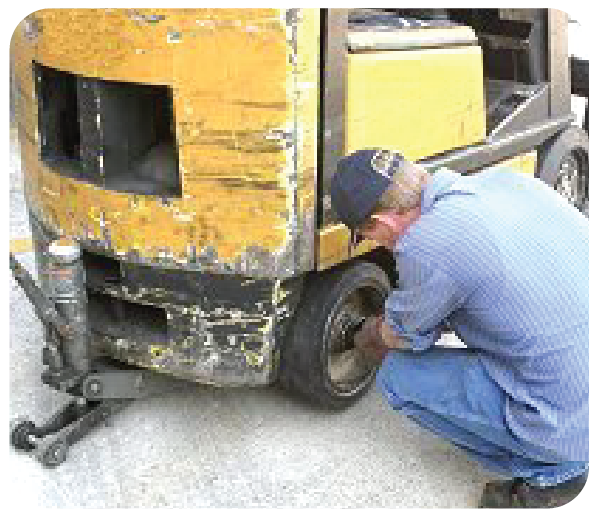 Understanding and correcting the causes of tire failures helps lower overall tire operating costs. 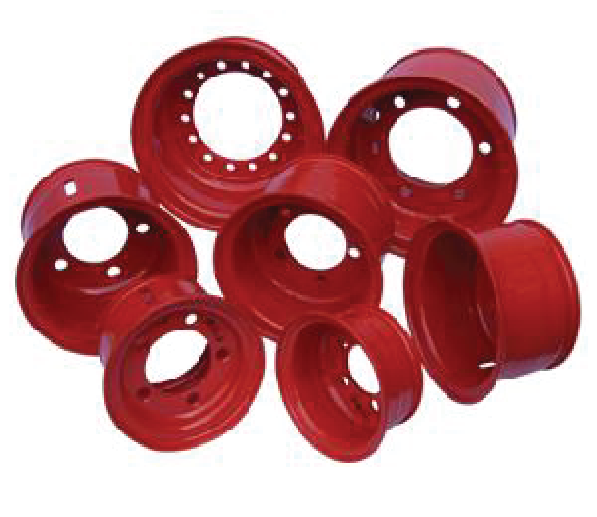 From Bobcats to forklifts to reach stackers, we have the right wheel for your application. 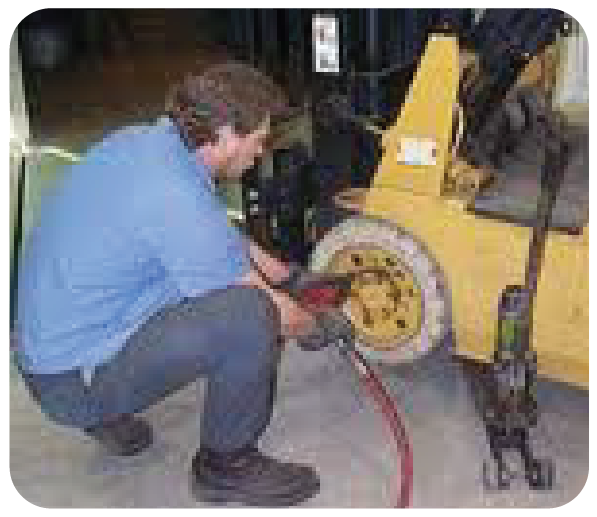 With an array of precision torque wrenches and torque multipliers, we can safely achieve any torquing spec. Nails, glass and sharp rocks are no match. Flat-proofed tires keep on running in even the harshest conditions. When there's no time for downtime, we come to you! Our on-site pressing service saves you time and money. Get a grip! 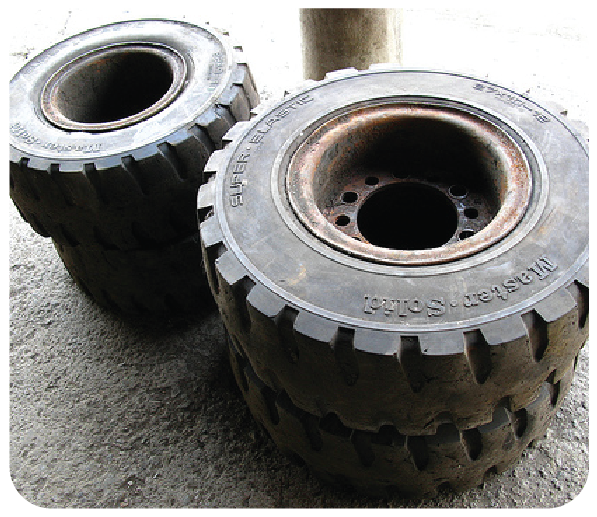 Lower your operating costs by understanding your tires' performance from cradle to grave.